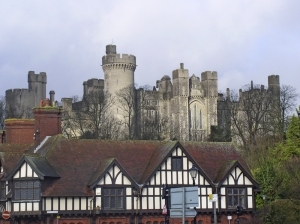 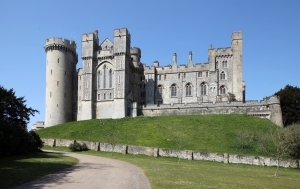 Founded in 1067, Arundel Castle in West Sussex is one of the largest inhabited and complete castles in England – a jewel in the crown of UK visitor attractions. 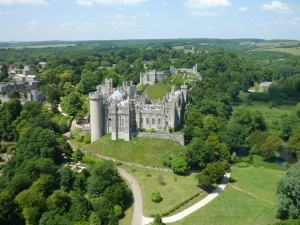 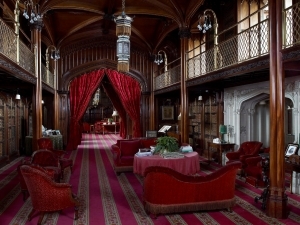 Visitors have the opportunity to explore the Castle independently or enjoy pre-booked guided tours, from the Armoury and beautiful Regency library through to opulent Victorian bedrooms, and to discover 40 acres of stunning grounds and gardens including the award winning Collector Earl’s Garden. 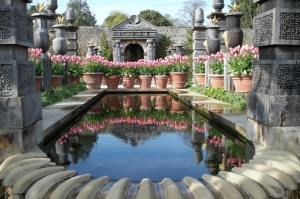 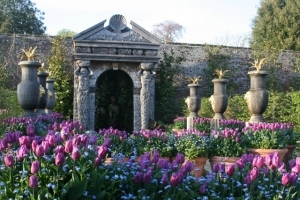 Arundel Castle’s walled gardens offer visual splendour to suit all tastes: The Collector Earl’s Garden, officially opened by HRH The Prince of Wales in 2008; the highly acclaimed Stumpery; stimulating Herbaceous Borders; a fully functional Organic Kitchen Garden and a beautiful rose garden. 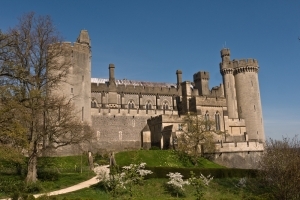 Arundel Castle proudly presents a packed calendar of events each year, ranging from the battles of Normans and Crusaders, to a Castle Siege by rebels. 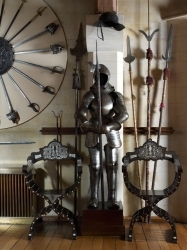 The highlight of the calendar is an exhilarating week-long Medieval Joust and Tournament showcasing competitors from across the globe. 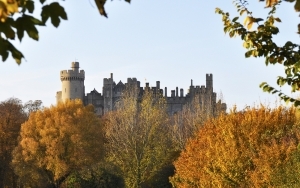 The Castle will be open to visitors from 01 April until 02 November, Tuesday to Sunday, Mondays in August and Bank Holiday Mondays. 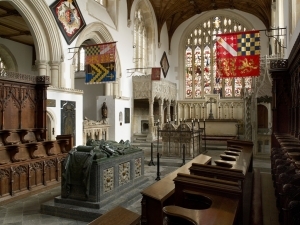 Tickets are priced from £9. 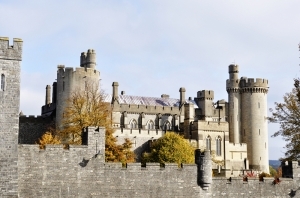 Further information on Arundel Castle and can be found at www.arundelcastle.org.